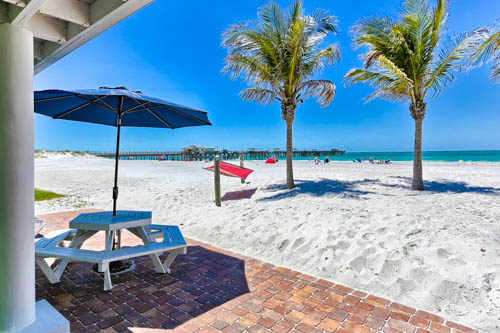 Redington Shores Beachfront Hotels, Hotel in Redington Shores, FL. Please call ahead for the late arrival. 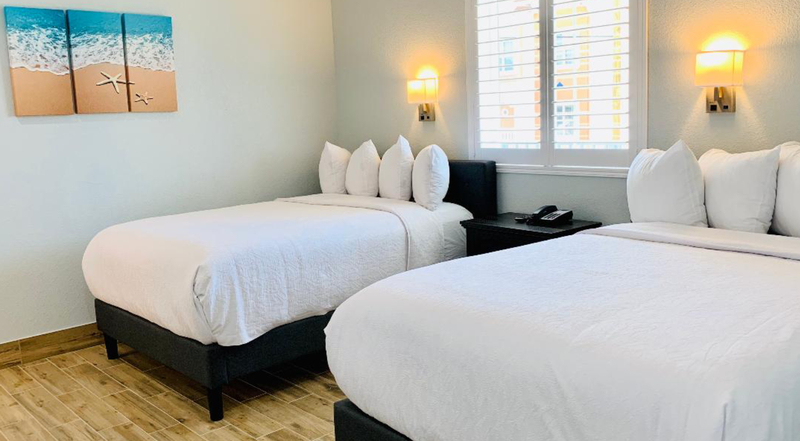 Hotel SOL is located on the white sand barrier islands midway, between Clearwater Beach and St. Pete Beach, directly on the Gulf of Mexico, and only 27 miles from Tampa International Airport. The area surrounding the hotel is free from noise, heavy traffic and rush hour congestion. 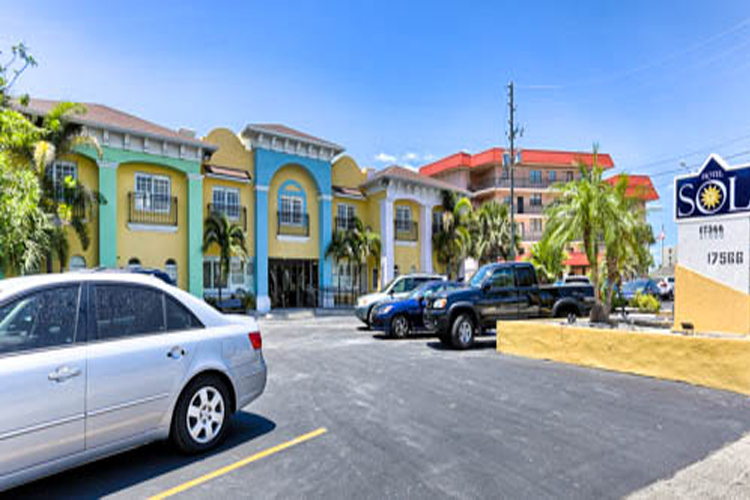 Our location is very convenient for activities such as golfing, fishing, water sports, dinner and gaming cruises, museums, theme parks, fitness centers and day spas. Hotel SOL is a 100% non-smoking luxury boutique hotel, perfect for a romantic getaway or a total beach experience. 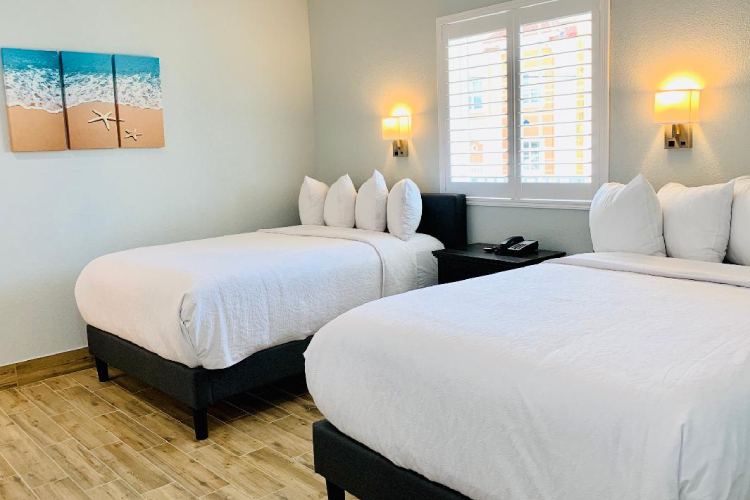 Every room in the Hotel SOL is within steps of the beach. 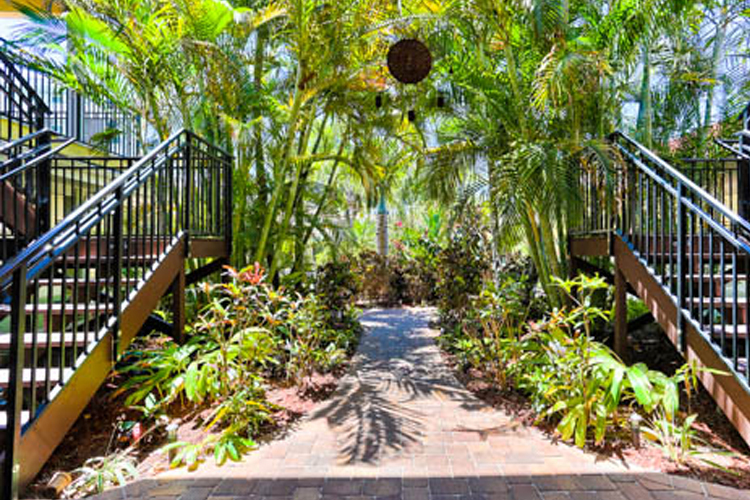 The lush tropical courtyard retains old growth palms and magnificent tropical foliage. The pool features a soothing waterfall. The crowds haven't found this hotel yet. 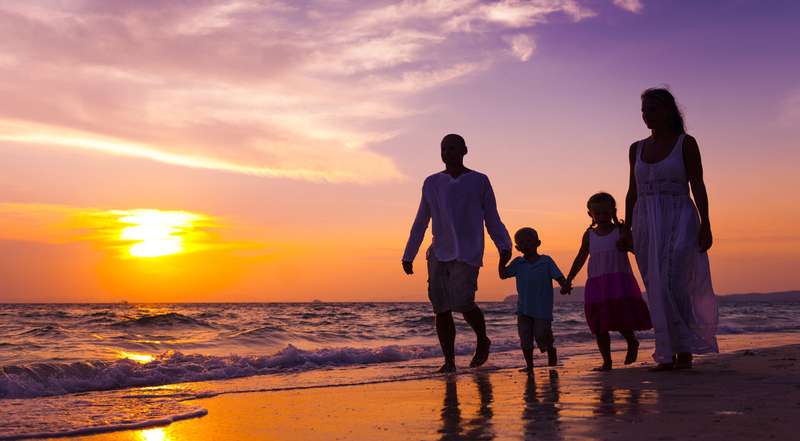 For those lucky guests who have, they have found watching sunset over the Gulf to be a magical and personal experience. Relax in our private hammocks right on the beach or recline in one of our beach chairs. 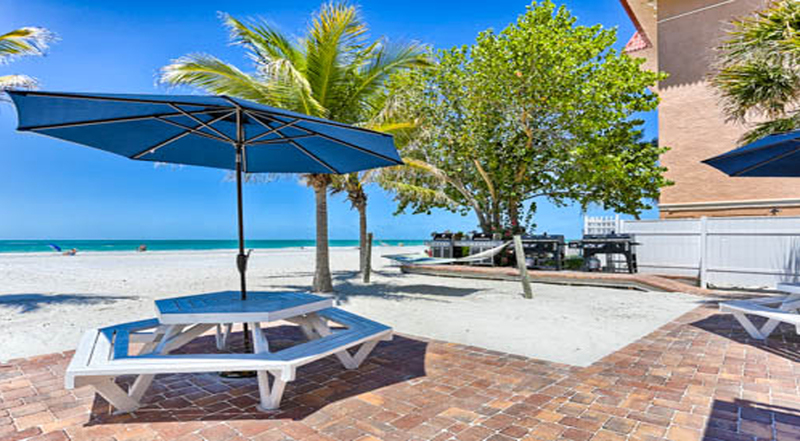 Have an intimate dinner at one of our beach side tables or move indoors for gathering and relaxation in the courtyard. Dreaming of wedding and reception directly on the Beach with a romantic atmosphere, and a spectacular Sunset? We have it all! 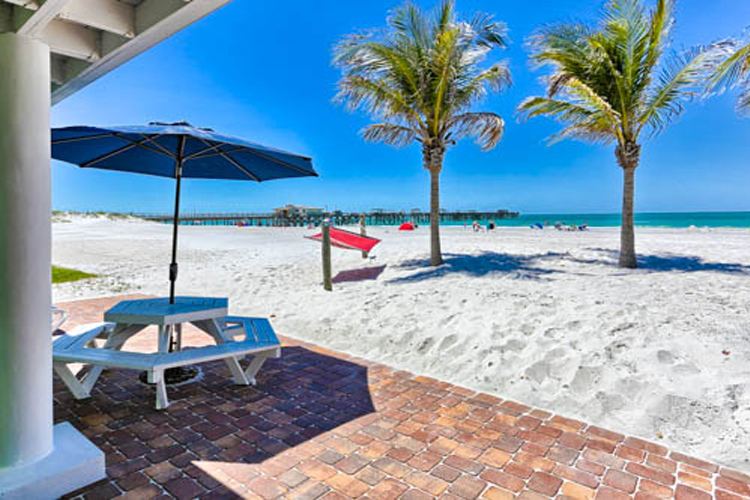 Warmed by the tropical sun and gentle breezes of the Gulf of Mexico, our beachfront property stands as an oasis on the powder white sands and sparkling blue-green waters of Florida’s west coast. This website is Individually Owned by Hotel SOL. 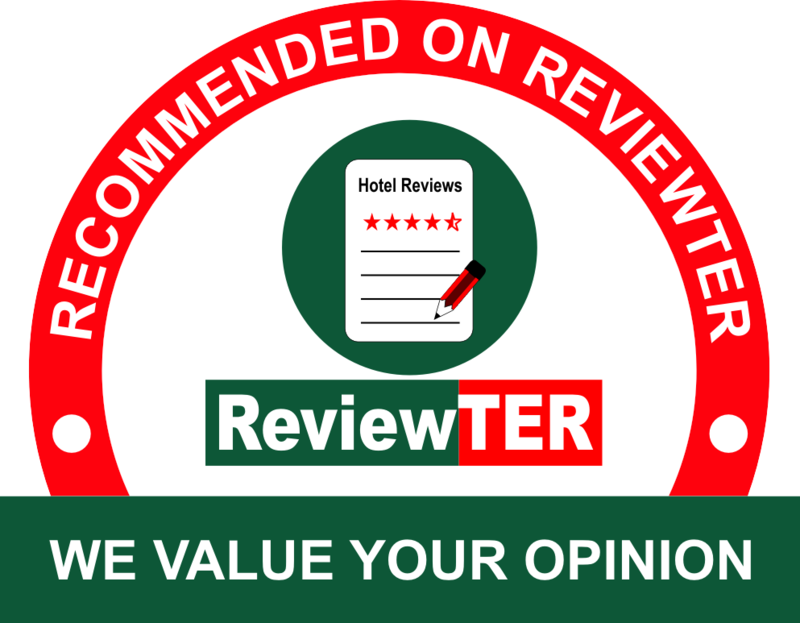 Hotel Website Design and Hotel Internet Marketing by Cyberwebhotels. 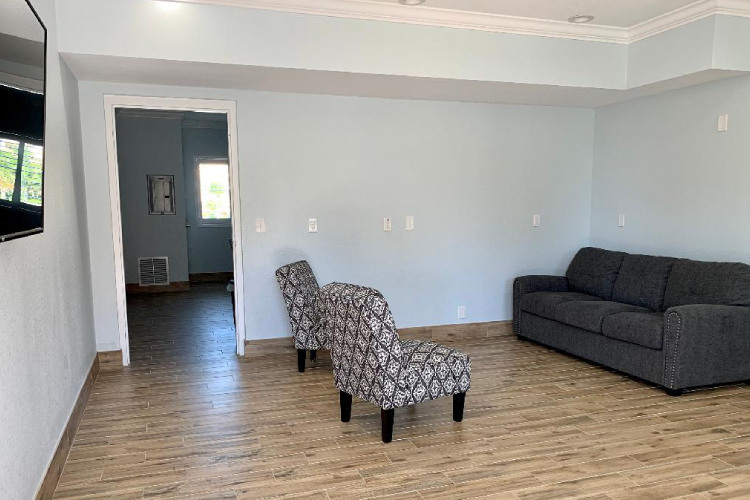 Be close to downtown Providence for an affordable price! Our Ramada Seekonk Providence Area hotel offers the convenience of a Providence, Rhode Island hotel, with the added perks of free Wi-Fi Internet access, free continental breakfast, free parking for cars and large vehicles. Visit Providence College, Roger Williams University, Brown University and Johnson & Wales University nearby. We are minutes from Providence area corporate offices like Metals USA, Manheim New England, Northeast Interior Systems, Ecological Fibers, Nordson EFD and many others. 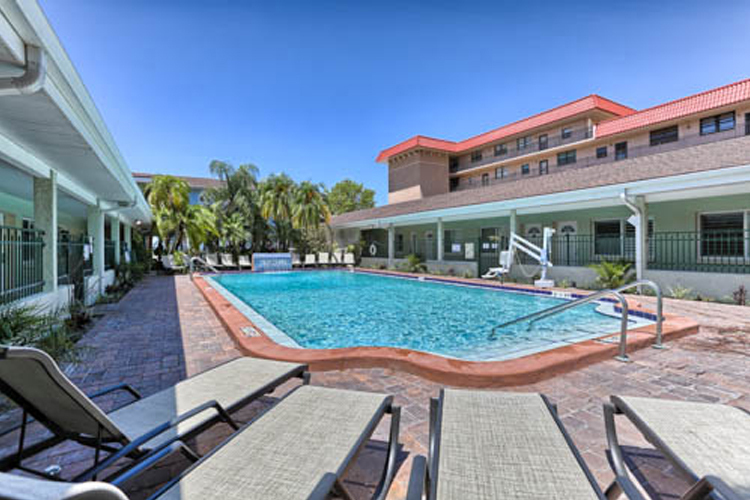 We are pleased to offer onsite amenities and services like business center – with computer, fax and printer, guest laundry facility, and fitness room. 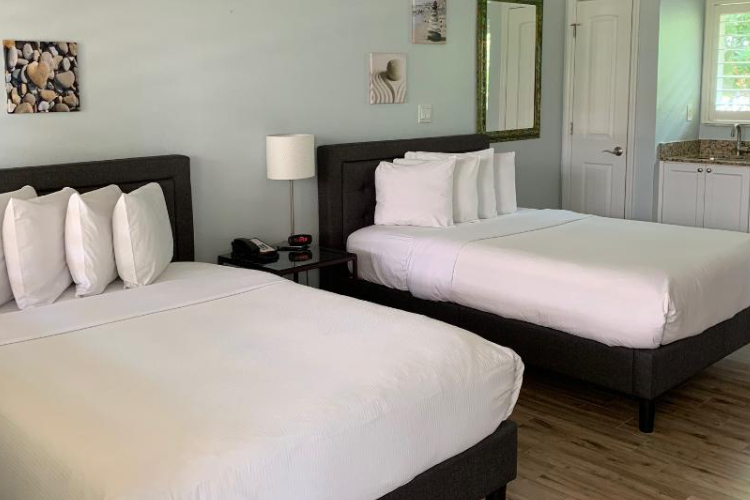 Choose from spacious guest rooms or two-room suites featuring desk, iron, ironing board, hair dryer and flat screen HDTV. Our hotel near downtown Providence is a 100% non-smoking environment.